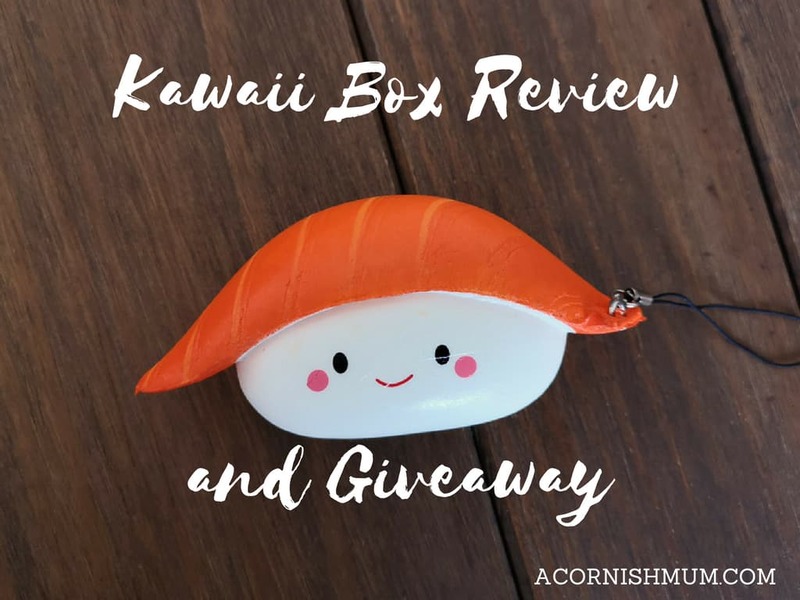 I have a review and a giveaway for all the fellow Kawaii fans out there today in collaboration with the fabulous Kawaii Box. 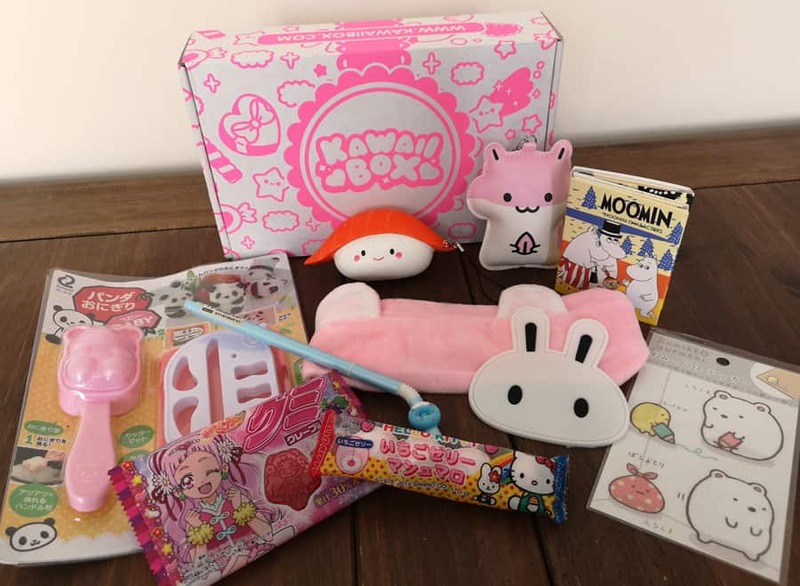 I was sent this month’s Kawaii Box to check out and show off the contents to you. I’ve previously reviewed a Kawaii Box and I was happy to review another one, I love the quirky contents of the boxes. 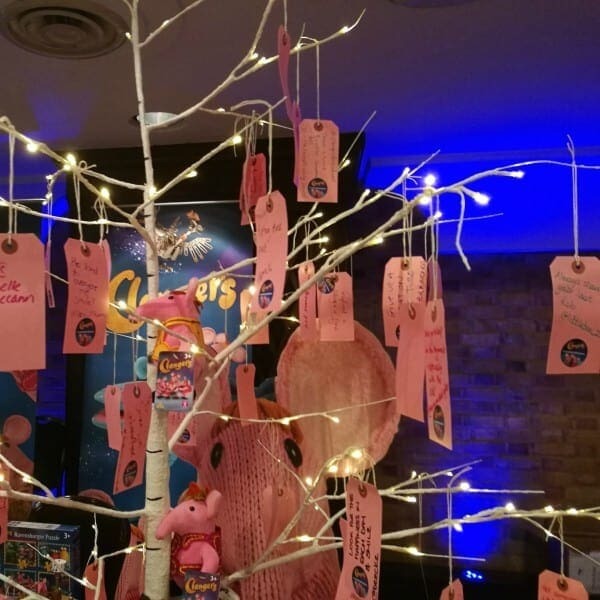 It’s like a fun lucky dip for adults, teens or tweens even. 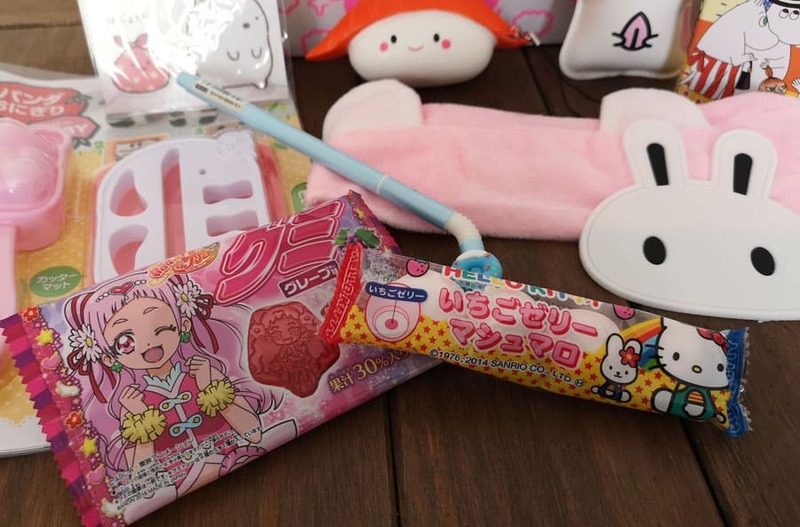 So here’s what was in my June 2018 Kawaii Box, this month the theme is Kawaii Summer. 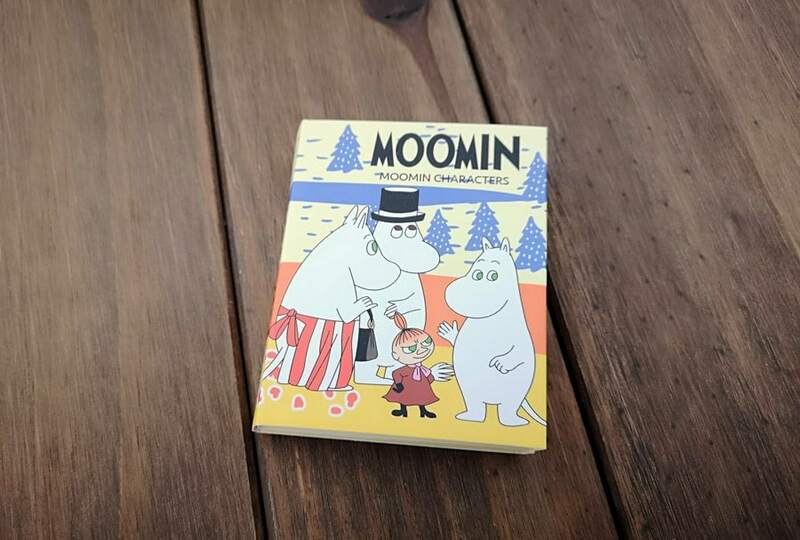 I’ll start with one of my favourite items from the box, which is the Moomin Memo Pad Set! I love retro throwback things that remind me of my childhood, even if the fact that they are now considered retro makes me feel rather old. 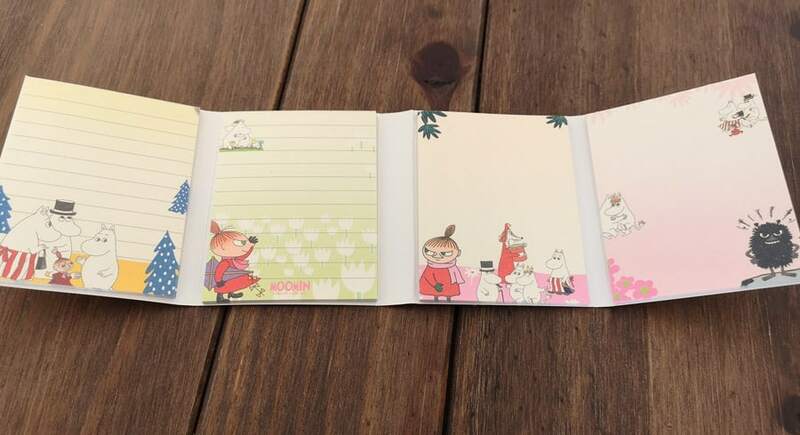 This little memo pad set is so cute and it folds out to reveal four memo pads with different designs on. I am an obsessive list writer, so this is ideal for me. Even better it’s pocket or handbag sized. I suspected that there would be a squishy in the Kawaii Box, as they are such a big thing at the moment. 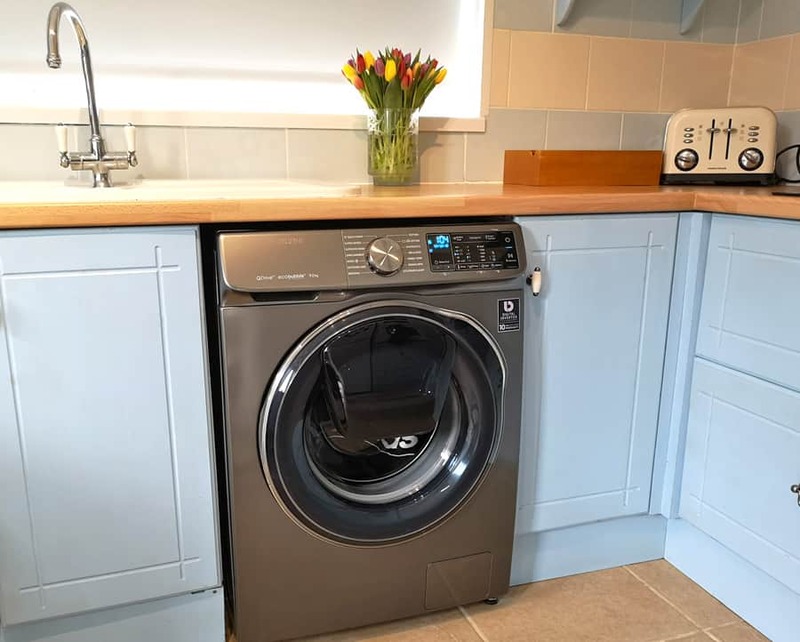 They definitely seem to be the latest collecting craze. There is something quite hypnotising about squishing a squishy, to me they’re basically a very cute stress ball. 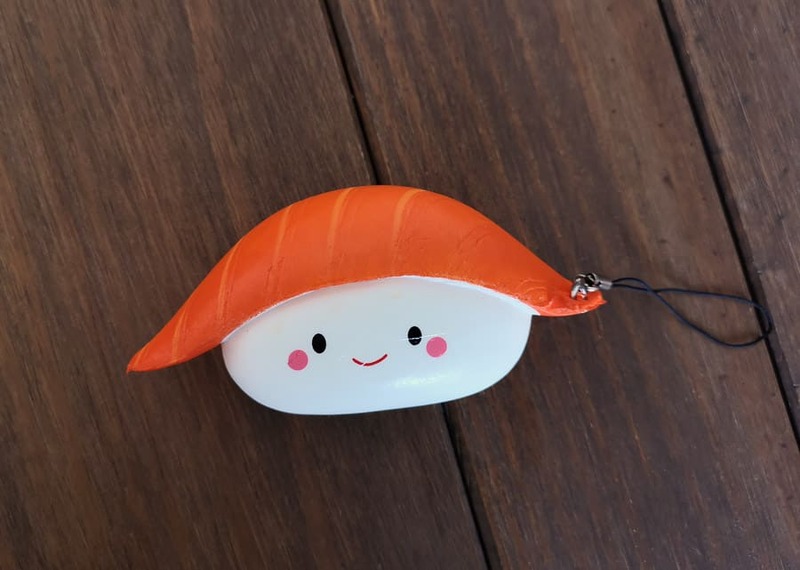 The one in the box pictured below is a Salmon Sushi Boy Squishy. He has a handy tie on him too which means he can be used as a keyring if you wanted. The Kawaii Boxes always seem to have some sort of food in them, which I love since I’m A – a bit of a pig and B – I love trying new foods. This time they were both Japanese Candy. The Hello Kitty Strawberry Marshmallows were seriously delicious. I’m a marshmallow fan anyway, but these had some sort of strawberry jam (well it tasted and looked like jam) which made them even tastier. I wasn’t as keen on the Precure Grape Gummies, they were nice enough just not as tasty as the marshmallows by comparison. For anyone who loves a Bento lunchbox, the next item is one they would love. I’m going to be passing it on to someone who does enjoy doing quirky things with food. 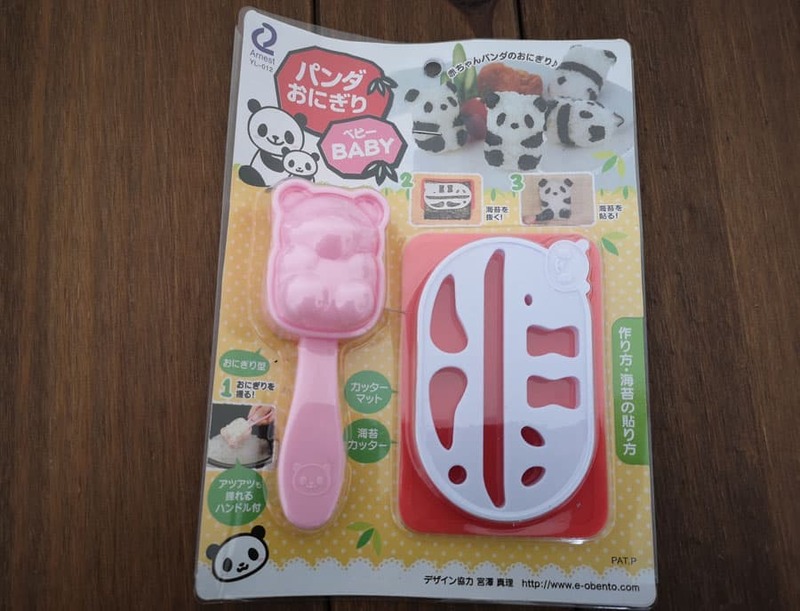 The Panda Bento Rice Mold is very cute though, especially if they come out as well as they look in the picture on the packaging below. 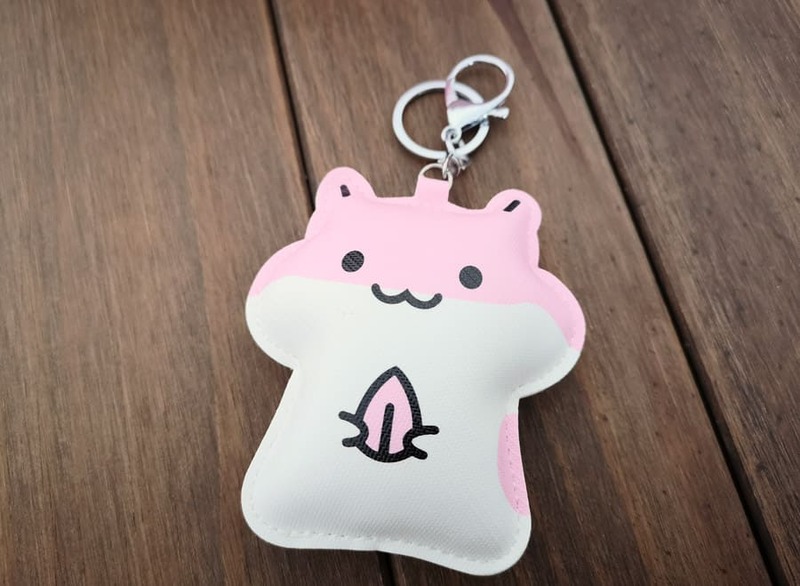 Another cute piece in the Kawaii Box this time was this Kawaii Hamster Soft Bag Charm. 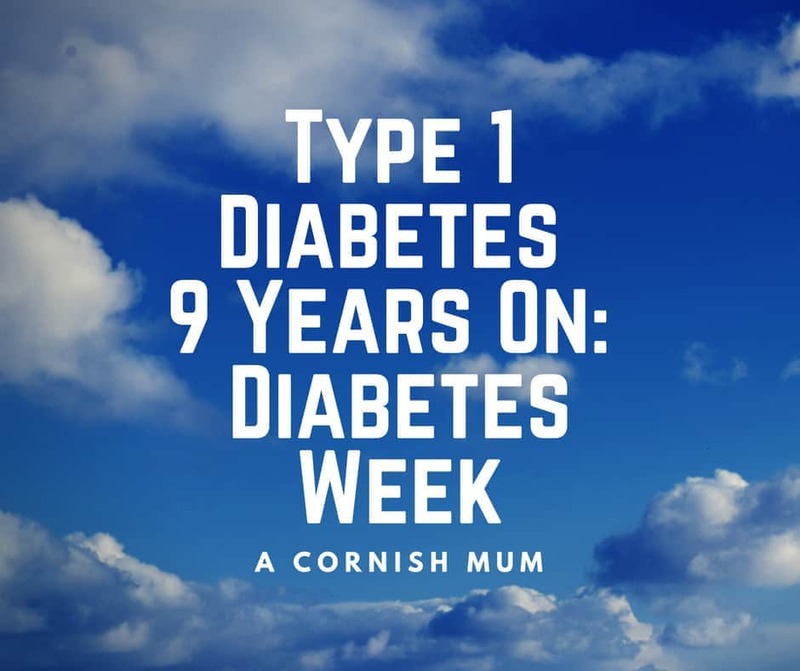 Kawaii Drinking Straw Pen – I am a self confessed stationery addict, I own a ridiculous amount of stationery and this cute drinking straw pen with its mini doughnut now has pride of place in my pencil tin with some of my other favourites. Sumikko Gurashi Deco Stickers – Four cute stickers. Cute Bunny Coaster – When I opened this I had no idea what it was other than a cute bunny head. Luckily the Kawaii Box comes with a leaflet telling you what everything is. 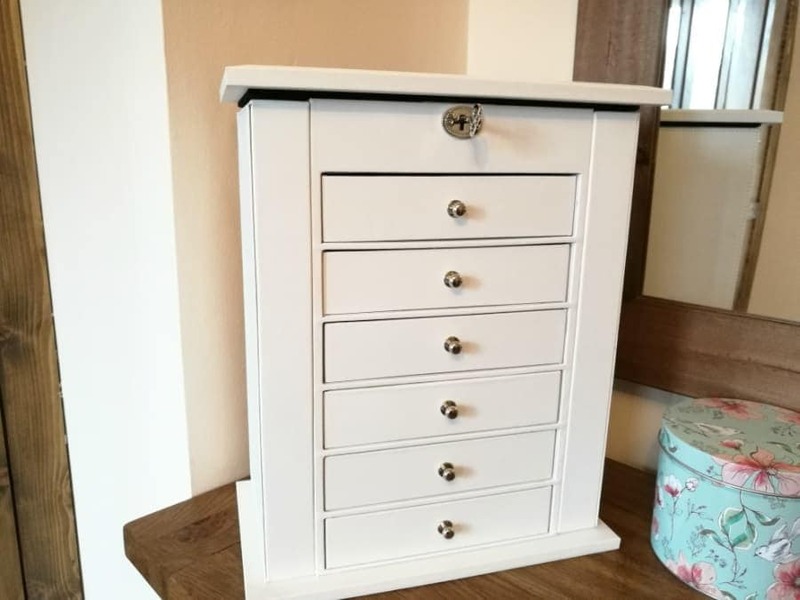 If you would like to learn more about Kawaii Box and look into signing up for the subscription service yourself, then pop to the Kawaii Box website. 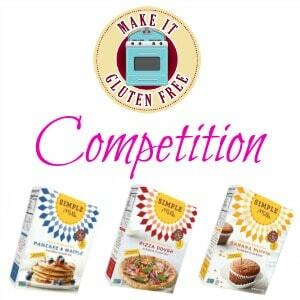 If you would like to try to win your own Kawaii Box, then please do enter via the Gleam widget below! The widget has been set up by Kawaii Box themselves and there is a link to their terms and conditions on the widget. They will select the winner, good luck! Which of the items from this month’s box was your favourite? I LOVE kawaii everything! This box looks so fun :) I’m excited to see who wins!